This paper presents a toolkit for experimentation with prosody in diphone voices. 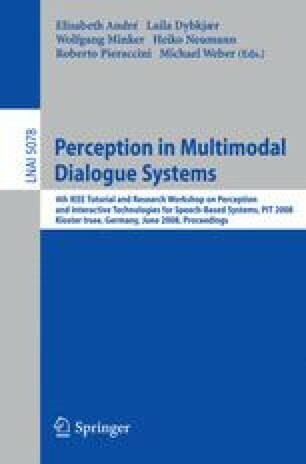 Prosodic features play an important role for aspects of human-human spoken dialogue that are largely unexploited in current spoken dialogue systems. The toolkit contains tools for recording utterances for a number of purposes. Examples include extraction of prosodic features such as pitch, intensity and duration for transplantation onto synthetic utterances, and creation of purpose-built customized MBROLA mini-voices.